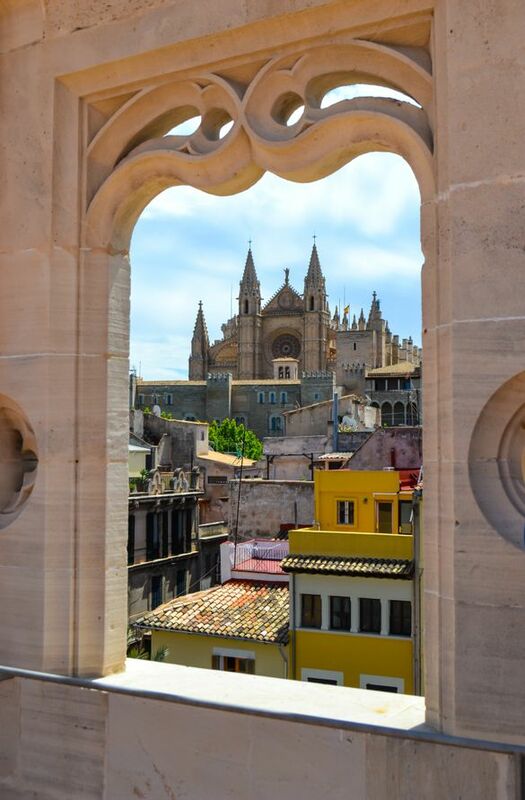 The Palma Tourism Board (known as Palma 365) in collaboration with the Balearics Port Authority (APB), Palma City Council and the University of the Balearic Islands (UIB) has designed and introduced a new app to enhance visitor experience to the Mallorcan capital. Welcome Palmahas been created to provide cruise arrivals with personalised information to improve their visitor experience while also managing the tourism flow around the city. The app gathers information from the port and Palma city Wi-Fi network which allows the tool to register the flow of visitors in and out of the capital in real time. These live updates allow the application to advise the user in a personalised manner, where best to visit in the city at any given time. This subsequently provides a more even spread of visitors throughout Palma and prevents popular tourist hotspots from becoming overcrowded at certain points in the day. The app even provides additional information in the form of ongoing cultural events, public transport issues, and the weather forecast, all combined to help the user shape their ideal itinerary. Amongst the most innovative features on the app is a heat map section displaying live updates on visitor traffic, with ‘hot zones’ showcasing the most congested areas in terms of visitor influx. A chat bot named ‘Sebastià’ (after the city’s patron saint) has also been installed and is designed to offer advice to tourists with their best interests in mind, almost like a personal tour guide. Aside from user experience, the app and its investors hope that Welcome Palma will facilitate a harmonious coexistence between city residents and visitors. Pedro Homar, director of Palma 365, says, “the app is a tool that allows us to manage Palma’s success as a visitor destination”. He explains that access to the app is recommended via Facebook given that the information the user receives will be tailored based on their profile. That said, it can also be accessed through the web portal or simply by downloading the application itself. Welcome Palma is currently undergoing a trial period in the form of a soft launch with the passengers of the Costa Diadema cruise. This will provide the team with vital analysis to patch any bugs before its full launch in Easter. The app will be available on both Android and iOS. The app can be viewed HERE. For more information on Palma as a visitor destination, please visit www.visitpalma.com/en or follow @PassionforPalma.